First Top 50 Ranking of 2001 Generation! 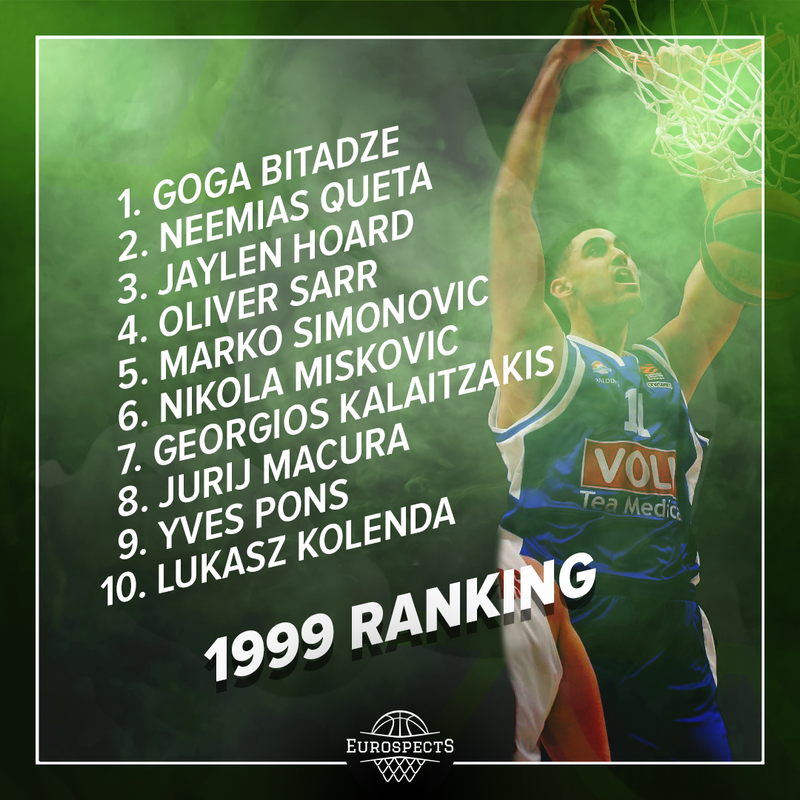 Since we agreed not to make it before FIBA U16 European Championship, here’s our first 2001 Generation ranking! The main reason behind this decision is that despite the fact we cover numerous youth events throughout the season, at this stage some players still may remain relatively unknown. Killian Hayes led France to the victory and almost in every possible statistic. Likely to be future NBA guard. Maybe doesn’t stand out as much as Luka Doncic or even Sekou Doumbouya on top of the rankings but had better showing at U16s than Frank Ntilikina 3 years ago. #2 is Tom Digbeu who remains in the split between France and Spain. Third position goes to Dutch mega talent – Tristan Enaruna – who helped Netherlands to gain rare promotion. Just behind him we placed Nico Mannion as American/Italian superior scorer is now counted as Euro player. Unpresent at U16s Tarik Biberovic closes the first five. #6 is Nikos Rogkavopoulos for his length and two-way skillset combination. He is followed by Matej Rudan who had amazing stretches but his defensive contribution still leaves a lot to be desired. Number 8, Serbia’s Mario Nakic is another talent who was absent at summer events. Top 10 is closed by French guard Theo Maledon who plays like veteran and Russian wing with great tools – Pavel Zakharov. Of course all players are well recognized especially in their countries. They just proved themselves as one of the best prospects in Europe. Deni Avdija – superiorly skilled player with unstoppable motor. Already practises with Maccabi senior team during the Eurobasket. Haris Bratanovic – clearly one of the Top players at Division B. Big bodied Center who displays oldschool flavour is way above his age group not only size wise but also as far as skills and IQ are concerned. Marek Blazevic – player with perfect positioning. 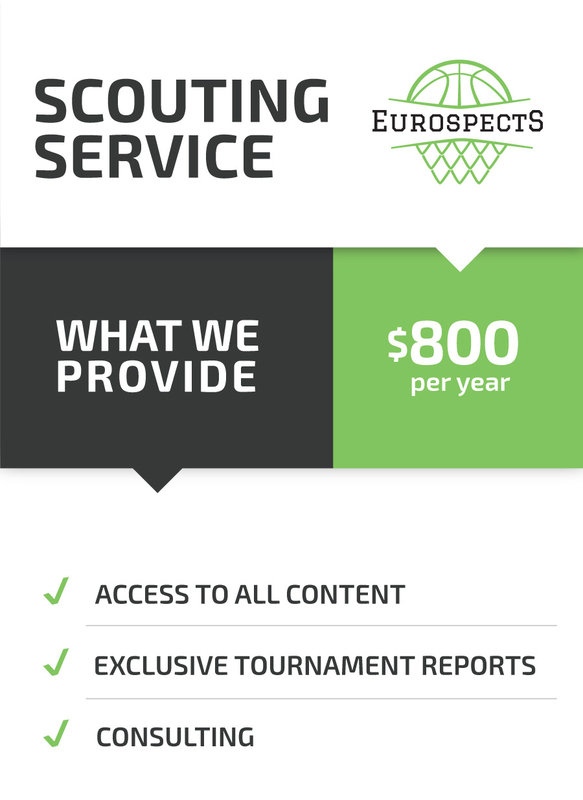 Possess top notch rebounding instincts and basketball IQ. Also great passer. 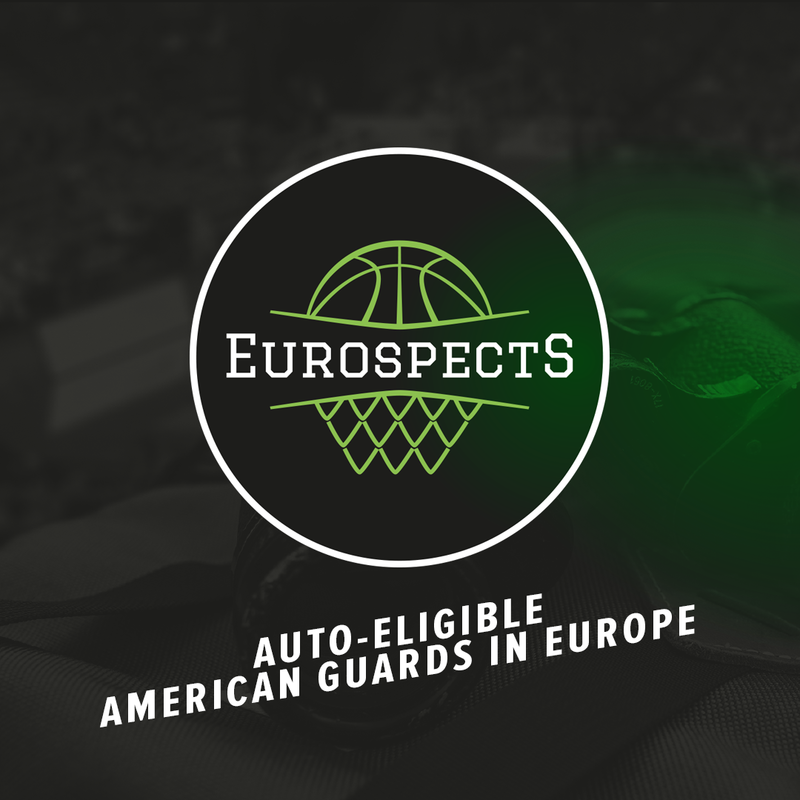 Mustafa Kurtuldum – high motor player who excels at transition game as well as pick and roll situations. Probably combo guard in the future. Plays very hard on defense as well. Santiago Aldama – Already ridicuolusly tall for the wing and moreover may not be done growing. Perhaps the best long term potential from Spanish team which failed to advance to FIBA U17s for the first time. Tarik Sezgun – 2xl player. Didn’t have the biggest impact on Turkey’s promotion to the World Championships in Argentina but everyone agreed he is the hottest prospect of the team next to the Kurtuldum. Presents long body and good fundamentals underneath. Also an athletic player who runs the court like guard and has a great room to develop his body. Rati Andronikashvili – finesse Georgian PG with good size and great feel for the game. Can protect the ball perfectly and is advanced pick and roll executor. Viktor Vujisic – he deserves big credit for somewhat a bit surprising final game appearance of Montenegrin team. Viktor showed great energy and checked many boxes on both ends. 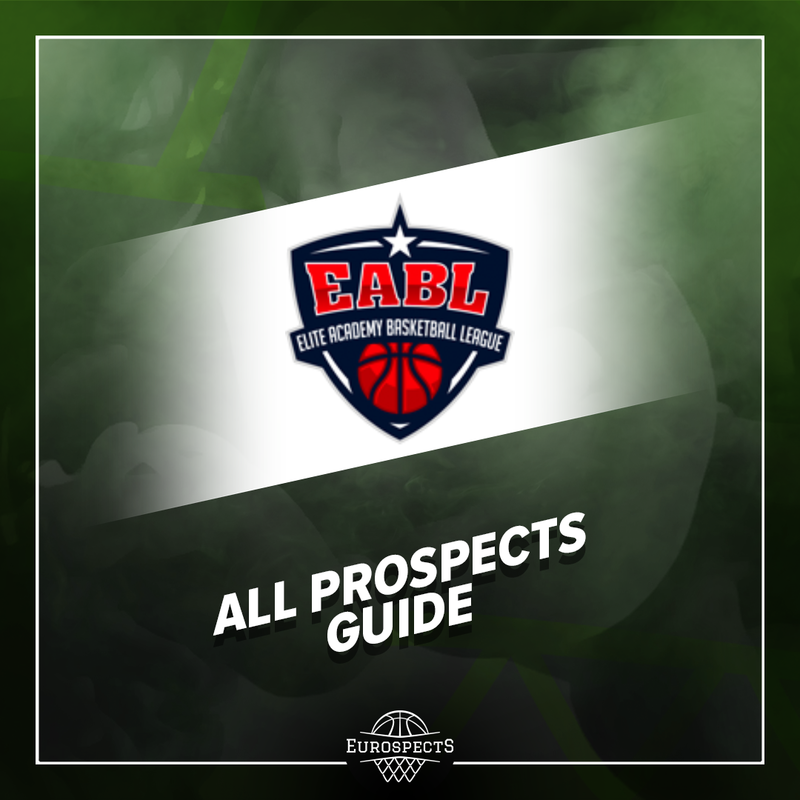 Mate Okros – Great Britain fell short of one bucket to make a third promotion this summer but Mate really did everything he could to make it happen. Very consistent shooter. Nemanja Popovic – one of the surprises of the event. Versitale forward. Able to switch. Advanced passer. Plays with passion. 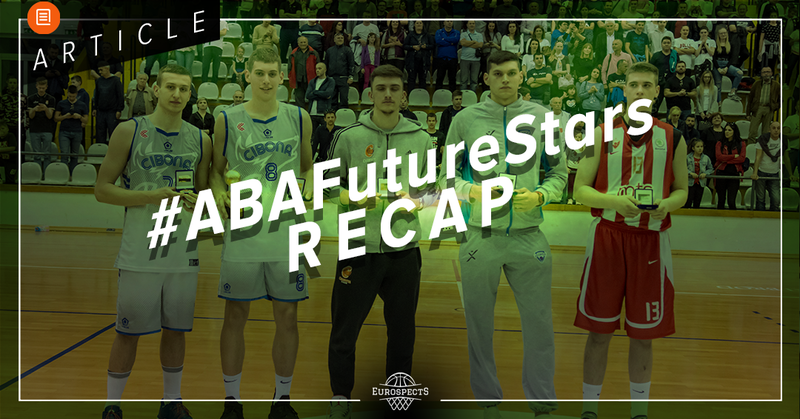 Laurynas Vaistaras – was one of the discoveries at last year U16s. Barely had any bigger role this summer. Didn’t grow, no progress skill wise. Jason George – it’s hard to blame him as he was playing through pain and injury. Still can end up as one of the best players from this generation. Daniel Zdravevski – just not ready to compete from physical standpoint.